The future of the .dwg format is secure with the release of the BricsCAD® V19. It extends BricsCAD’s familiar, cost-effective workflows for general drafting, mechanical design and Building Information Modelling. All of these workflows are now available in a single product family. There are hundreds of new features, workflow improvements and fixes in this new, major version of BricsCAD. 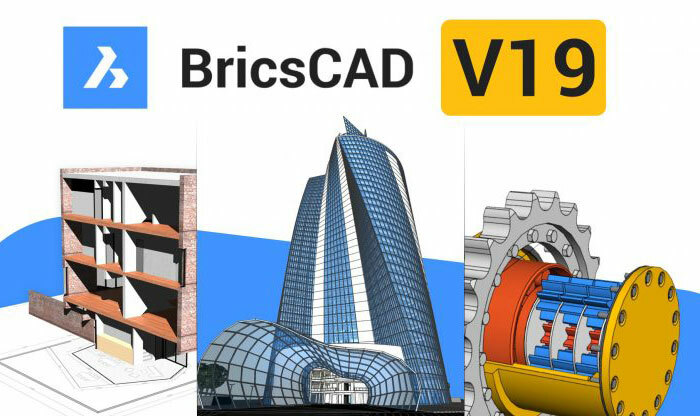 Here are some of the most exciting new features in BricsCAD V19. To request more information from Bricsys NV, please complete the form below.